This is so simple and so awesome. I need to pin it up on the wall in front of me at work. A good reminder to step out the door once in a while and take in some sunlight. Thank you for sharing. So pretty. I love the glow from the centre. 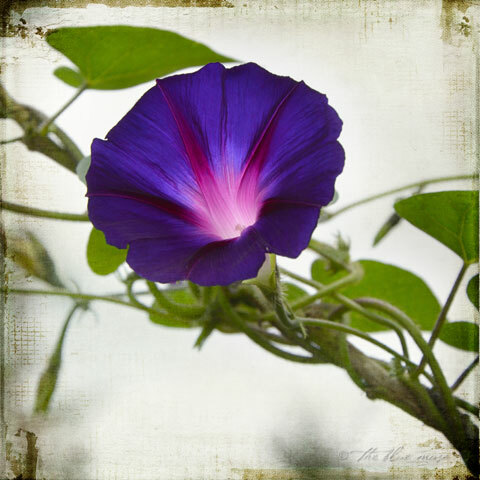 You’ve done a wonderful job adding texture without taking focus away from the beautiful colors of this flower. This is just beautiful Kelly! Gorgeous photo! What great light! I am thoroughly impressed! This texture looks great with this image. I like the sentiment too.